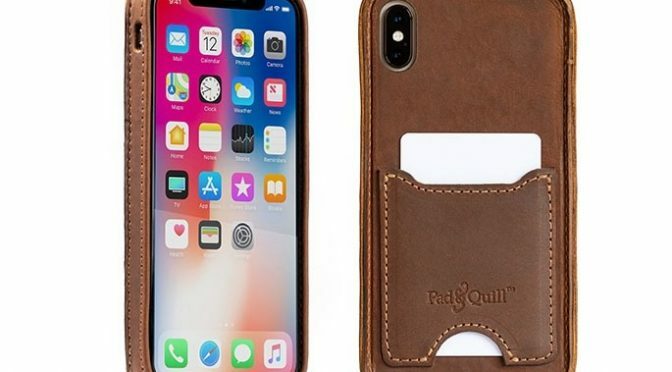 Back in October of last year, I reviewed Pad and Quill’s Bella Fino and Traveler Cases for the iPhone XS and XS Max. 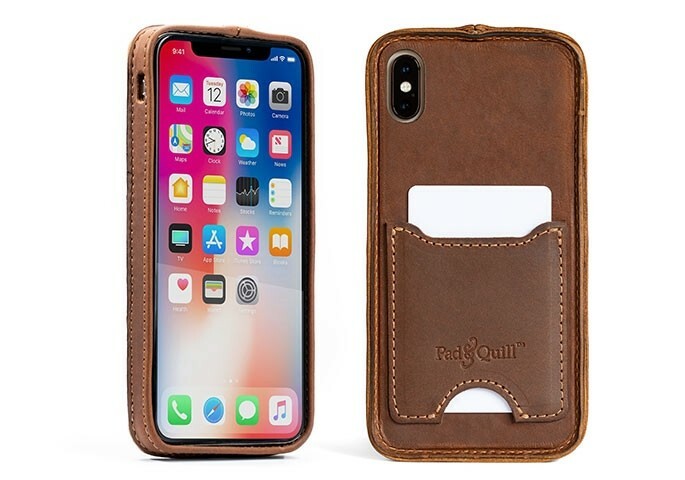 Pad and Quill sent me the iPhone XS version of the Traveler right around the time that I got my iPhone XS Max. Thankfully, I still had my iPhone X, so I was able to test it out for a couple of days before I had to send my old phone back to Apple.